Every girl deserves an ultra luxe mirror in her living space. 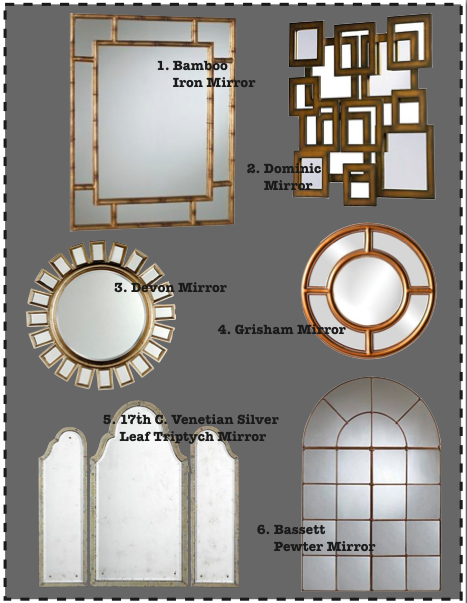 I sought out a collection of mirrors that are meant to inspire glamour and beauty. How can you not feel glamorous gazing into these mirrors! ?